A series of lectures delivered at the New York Homeopathic Medical College. Close was a student of P P Wells and Bernhardt Fincke. This book is one of the clearest statements about the philosophical basis of homeopathic study ever compiled. 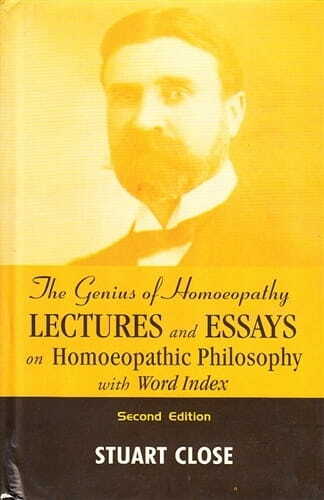 This commentary is reprinted from The Heritage of Homoeopathic Literature with permission of the author Julian Winston.